Lions Jrs. Volleyball Club is one of the best regarded junior volleyball organizations in the nation. This past club season, Lions Jrs. was one of only five clubs in the United States to have a top 25 nationally ranked team in each age group and the only club in Illinois. The club earned six medals at nationals that included one first, one second, and four third place finishes. Click here for more information. 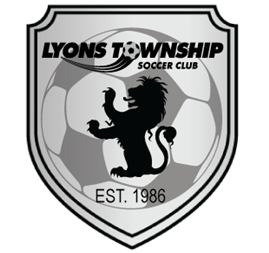 Lyons Township Soccer Club (LTSC) offers the premier soccer experience in Chicago's midwest suburbs. Founded in 1986, LTSC is also the oldest competitive soccer club in the area with a full-time, professional coaching staff holding USSF National Coaching licenses and is an official member of USYS National League competition. Since it's inception in 2005, the Prep Baseball Report has evolved into one of the country's biggest and most respected independent scouting services, with a singular focus of providing comprehensive year-round coverage in every state we are in. The mission of the Prep Baseball Report is to scout and promote high school baseball and, ultimately, help prep athletes achieve their dreams of playing basball at the next level. For over 15 years EFT Sports Performance has been bridging the gap between strength training and sport training. Through the use of dynamic, movement-based exercises EFT has helped hundreds of college, professional, and Olympic athletes compete at their highest level. EFT South facilities are located within the MAX. 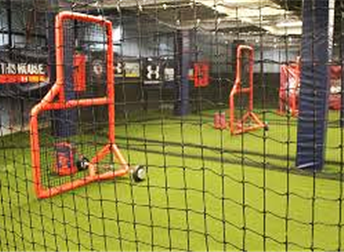 For more information please visit their website at: eftsportsperformance.com.